Aveeno Baby Essential Moisture Shampoo With oat, wheat and vitamin E to clean and condition. $5. Earth Mama Angel Baby Calming Lavender Shampoo & Body Wash Pure castile soap and organic oils. $10. Johnson's Baby Head-to-Toe Washcloth Disposable cloths that create a lather when wet. $5. Just Hatched Soft Baby Body Lotion A lightly scented, nongreasy moisturizer. $4. Little twig Travel Basics Tangerine 2-ounce bottles of bubble bath, baby wash and baby lotion, plus a bath mitt. $17. 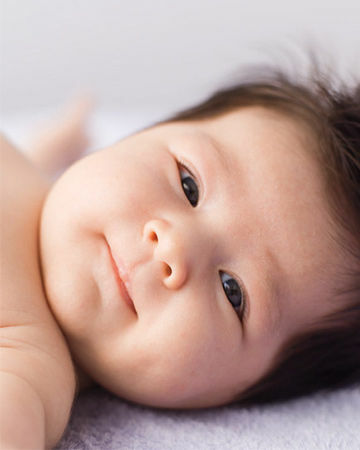 Mustela Foam Shampoo for Newborns Treats and prevents cradle cap. $12. Noodle & Boo Ultimate Ointment Vitamin-enriched barrier cream to heal irritated skin. $15. 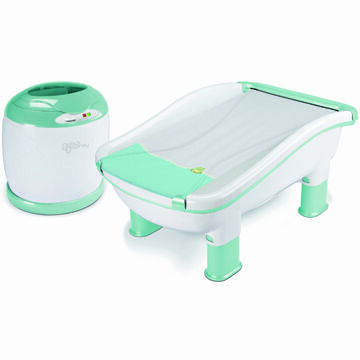 Designed to grow with your baby, Summer Infant's Sparkle 'n Splash Newborn to Toddler Bathtub features a sling with a foam headrest to support newborns; a padded, contoured recliner for older babies; and a deep tub design for toddlers. Newborn to 2 years. $19. 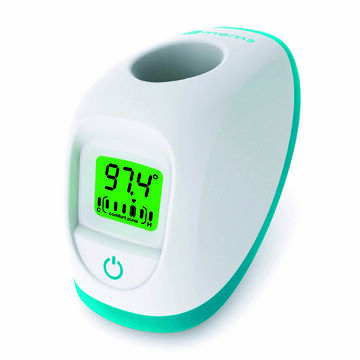 Angelcare's Bath Support is ergonomically designed to enhance your baby's feeling of comfort, a crucial aspect to successful bathing. 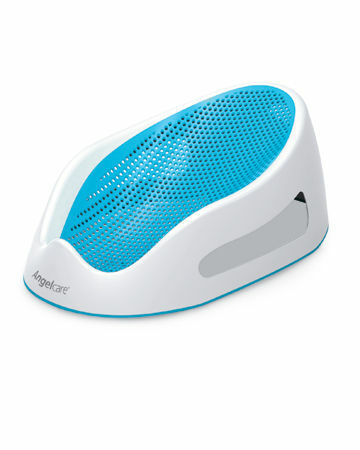 The soft, mold-resistant surface allows water to filter through. Newborn to 6 months or 30 pounds. $30. 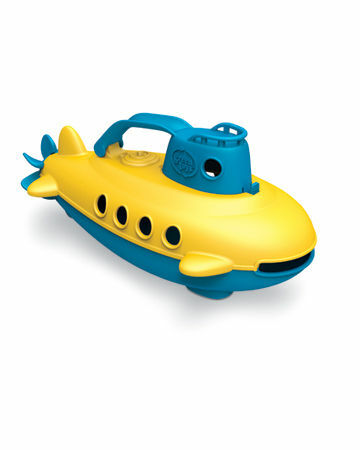 The sturdy Green Toys' Submarine is BPA-, phthalate- and PVC-free and made from recycled plastic milk jugs. 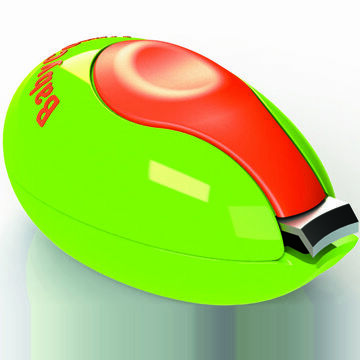 The easy-grip handle makes it a cinch for small hands to scoop and pour. 6 months and older. $15. 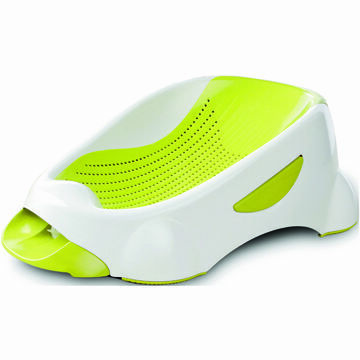 Keep your tub tidy with 3 Sprouts Bath Storage. 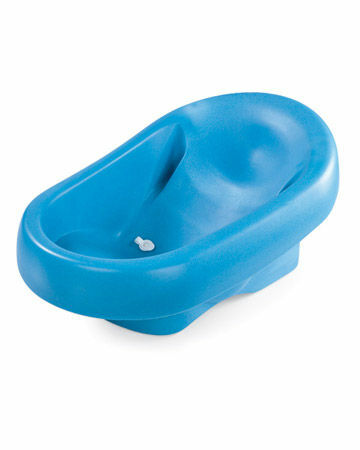 Made of mildew resistant neoprene, the stretchy, mesh "mouth" accommodates loads of toys and bath products. Choose from a fox, walrus or owl. $26. 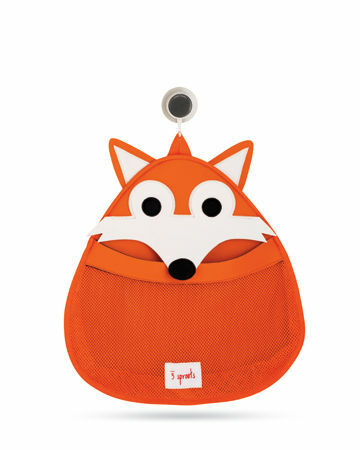 Babies like the snug feeling of a sling, while parents love minimalist baby gear. 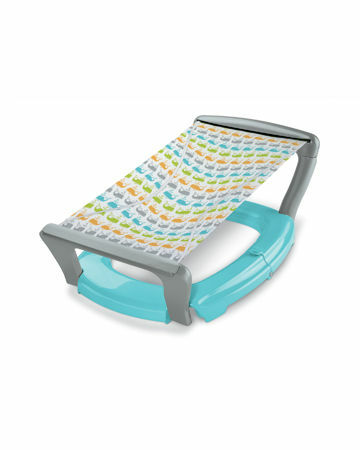 Baby's Journey Bath Hammock aims to please both. 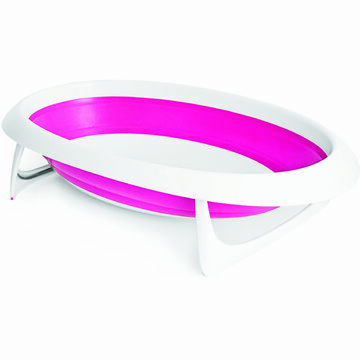 The sling is on a roller, allowing it to retract so the bath can fold compactly for storage or travel. Newborn to sitting up unassisted. $25. We're not sure what we love most about Baby JaR's hooded towel set—the mod designs, generous size, terry velour fabric or complementary washcloth. Luckily, you don't have to decide. Monogramming available. $40. Munchkin's Float and Stack Buddies are fun for small hands to explore. 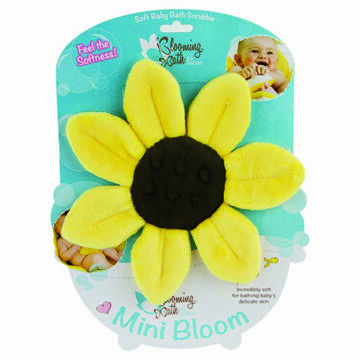 Your baby can engage the starfish and seal squirters in a water fight or have them float on top of the rings. 6 months and older. $8. 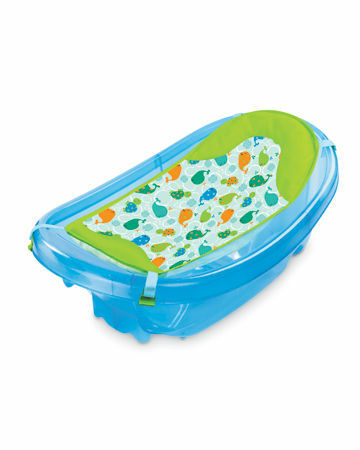 The soft foam material of Summer Infant's Cushy Cradler Newborn Bath, $40, makes getting clean a cozier experience. Newborn to sitting up. 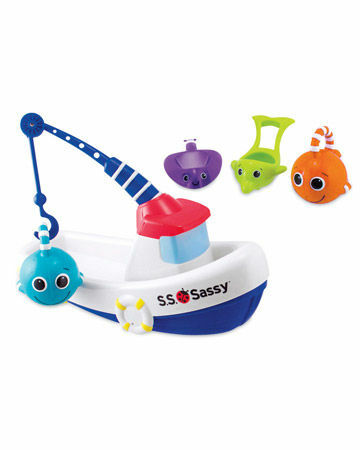 Sassy's Fishing Boat, $15, is a tub toy with lots of play possibilities. The boat deck pops off for scooping water, and the removable pole catches fish on or off the boat. Plus, the two fish squirt and the dolphin and stingray scoop and strain water. 6 months and older. 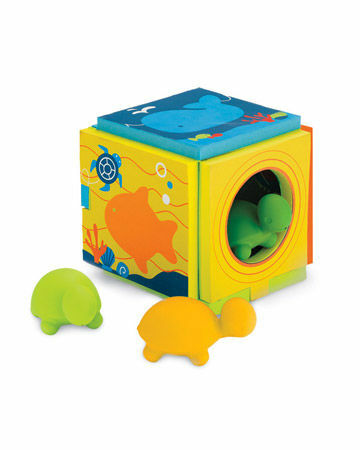 Skip Hop's Turtle Island Playset, $15, breaks apart into four puzzle pieces to create a floating island for three squirty turtles. 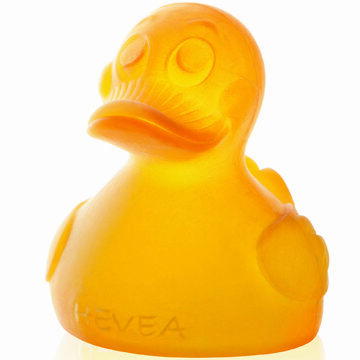 Made of BPA and phthalate-free soft foam, the toy folds up when bath time is over. 18 months and older.